(Left to right) Sophomore Rayven Miranda, junior Bailey Peterson, seniors Taylor Stark, Mackenzie Johnson, Samantha Waldrop and Ireland Gerber, and freshman DJ Johanson. Taylor Stark is crowned as the 2017 Homecoming Queen. 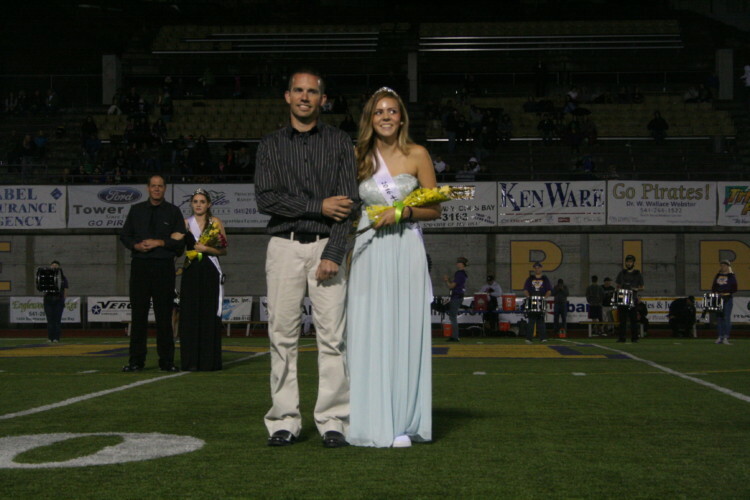 Senior Ireland Gerber was escorted by her father. Senior Samantha Waldrop was escorted by her father, Michael Waldrop. 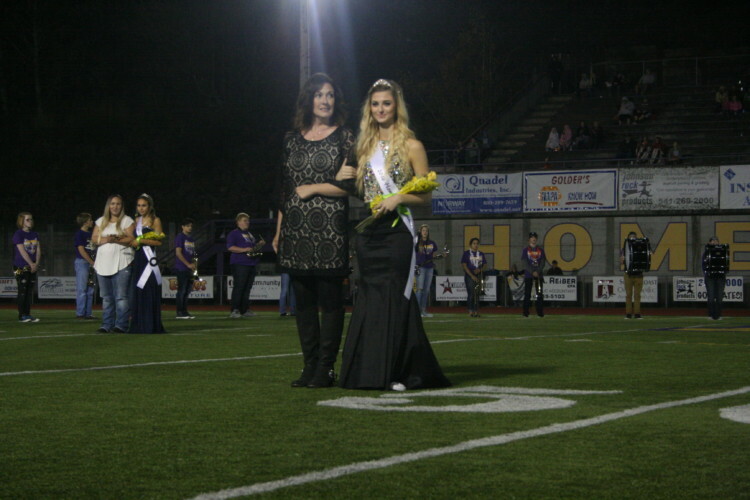 Senior Taylor Stark was escorted by her mother, Cory Stark. 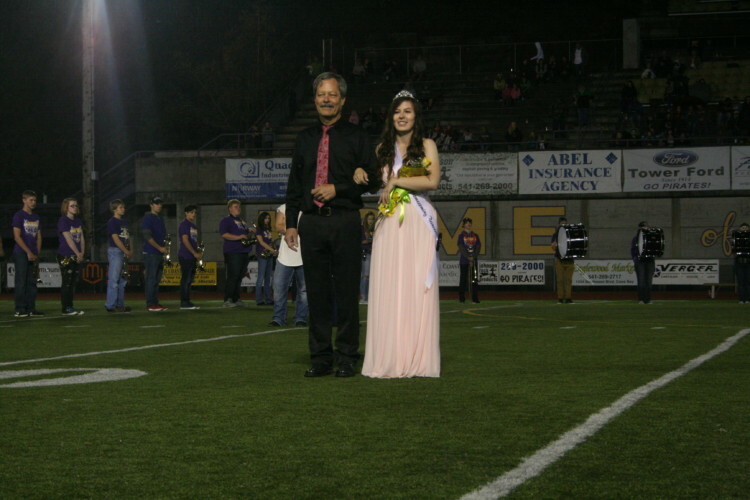 Senior Mackenzie Johnson was escorted by her father.